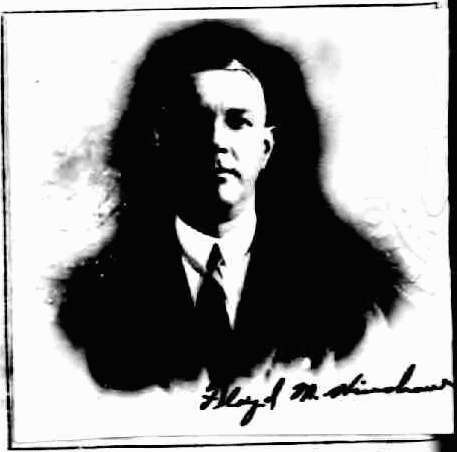 He married Nellie May Stevenson, Apr 13 1908.1 Nellie, daughter of - Stevenson & - Hosley5, was born Mar 16 18885 [Mar 16 18893], Bloomington, McLean County, Illinois5. 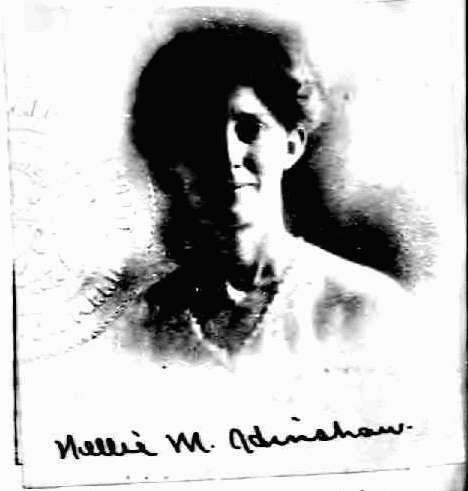 HINSHAW, Nellie M., beloved wife of Floyd Hinshaw, sister of Anabel East, Adlai Fielding and Lewis Stevenson, aunt of Arthur A. East. Services Monday, 1:30 p.m., at Edwards Brothers' Colonial Mortuary. Interment Forest Lawn.